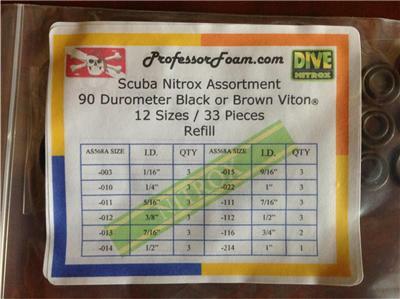 Home» Products» SCUBA NITROX Viton O-RING KIT 12 SIZES 33 PC SAVE DIVE REFILL LOWEST COST!!! SCUBA NITROX Viton O-RING KIT 12 SIZES 33 PC SAVE DIVE REFILL LOWEST COST!!! Here is another awesome kit from Professor Foam! 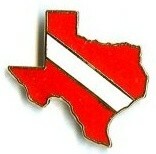 OK Nitrox Divers, this is the kit that will save your dive and will last much longer that the other guys kits! Up for sale is 1 O-Ring kit containing 33 Viton® / FKM black or brown o-rings Shore A 90 Durometer. The o-rings in this kit meet ASTM D2000 M6HK710, A1-10, B38, EF31, EO88, F15 standards. Viton has excellent high temperature resistence as well as good resistence to fuels and acids. It is also used in scuba applications with Nitrox because of its excellent resistence to oxygen. Check out the photos and I am the low cost leader on line! 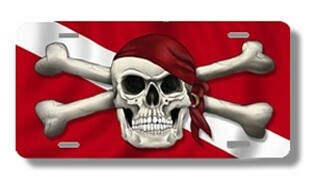 This kit contains the 12 popular AS568 sizes used in scuba/diving gear. Makes a great refill for our boxed kit. Check our feedback, you won't find a better quality o-ring on Ebay! This is a brand new item. This kit contains the 12 popular AS568 sizes used in scuba/diving gear. Shipping: Kit will be sent first class mail with no tracking. If you want it faster or with tracking please upgrade your shipping to Priority Mail or Over Night.